George Batchvarov, Esq. received a B.A. degree from The State University of New York at Binghamton in 2007 and a J.D. degree from the University at Buffalo School of Law in 2010. He was admitted to the New York State Bar in 2011. 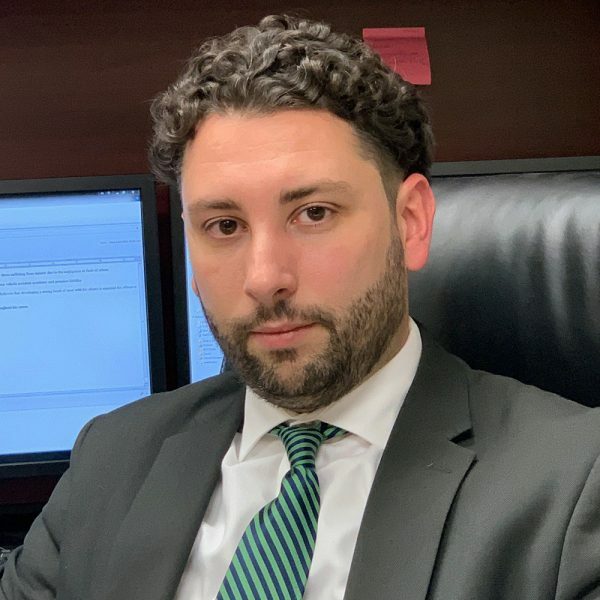 Since being admitted, Mr. Batchvarov has practiced at the trial level of the New York State Supreme Court in its various counties representing clients injured in motor vehicle accidents, slip-and-fall accidents, construction accidents, and as a result of medical malpractice. 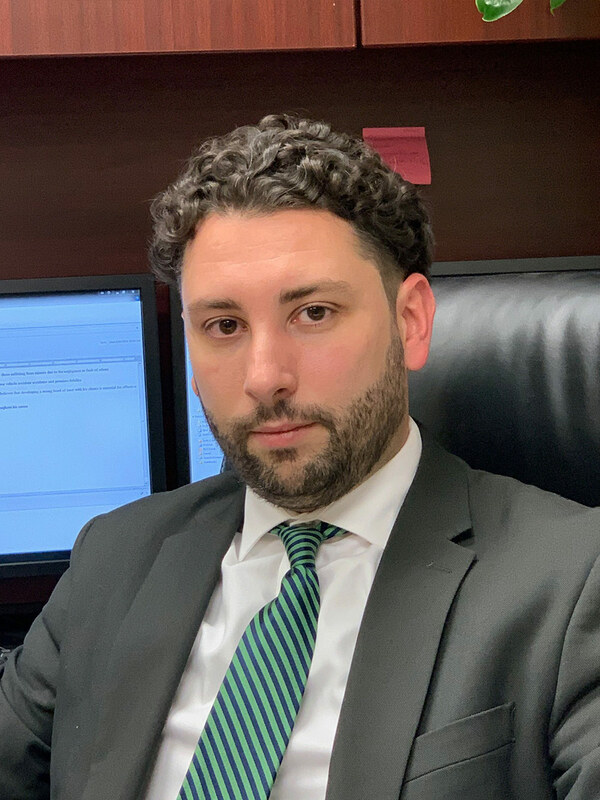 Mr. Batchvarov has recovered millions of dollars for his clients while handling and trying cases in some of the most difficult plaintiff venues in the State. He is also a member of the American Bar Association and the New York Trial Lawyers Association.